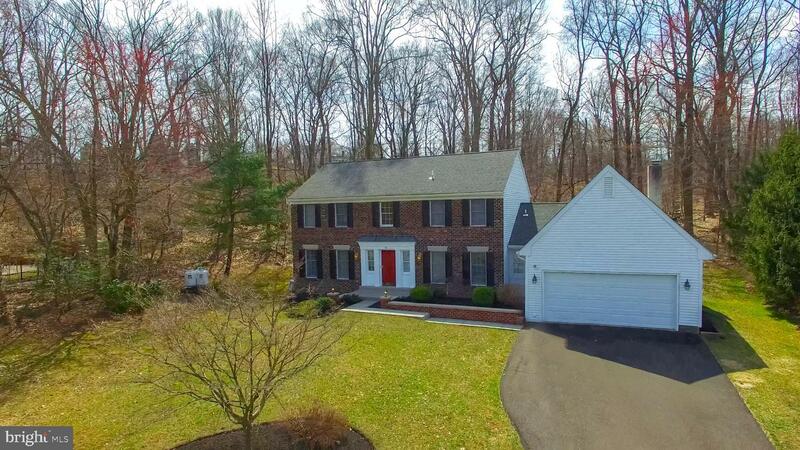 Rare opportunity to own a five bedroom home in the exclusive and established community of Wychwood Glen. 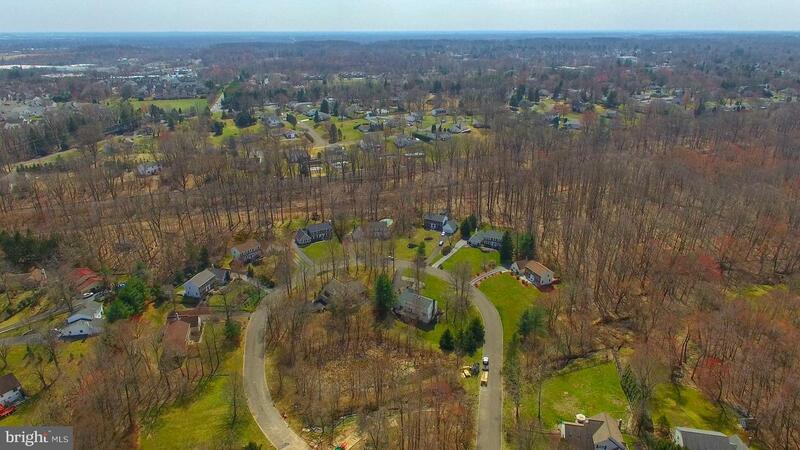 There is one road in and out of this community which makes for a very private experience. 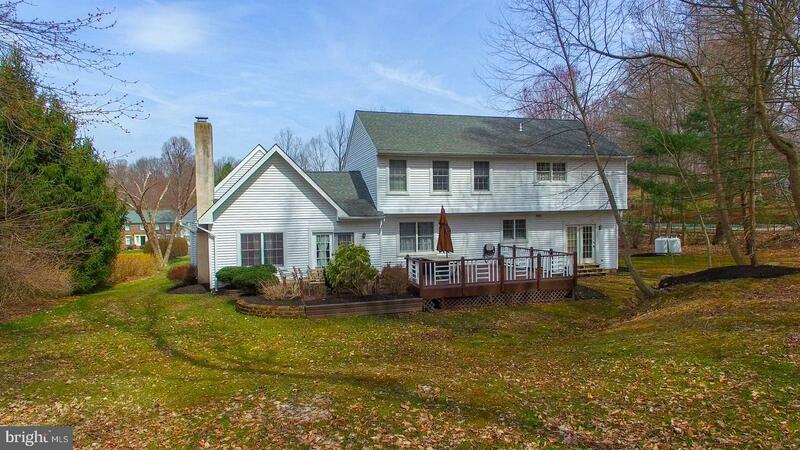 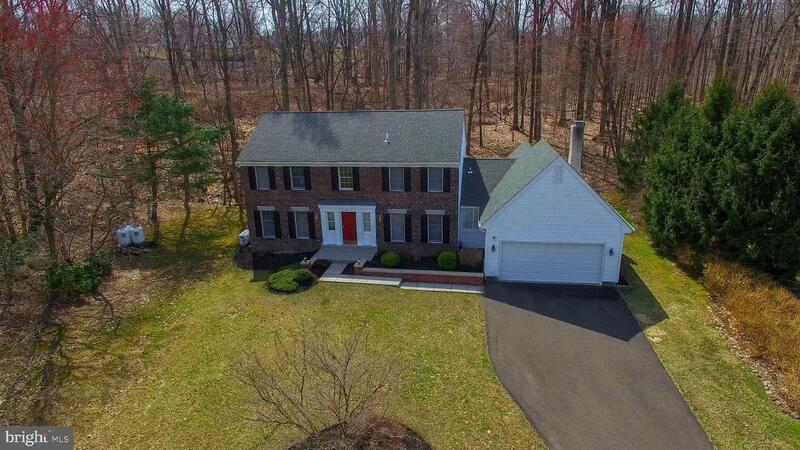 This stately brick colonial is situated on just under 1 acre of ground with wooded views in the rear. 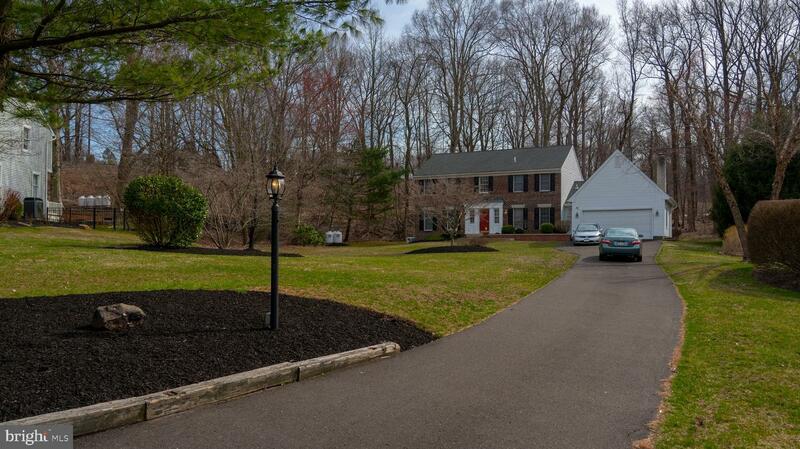 The frontage is impressive and feels more like a country estate upon first impression. 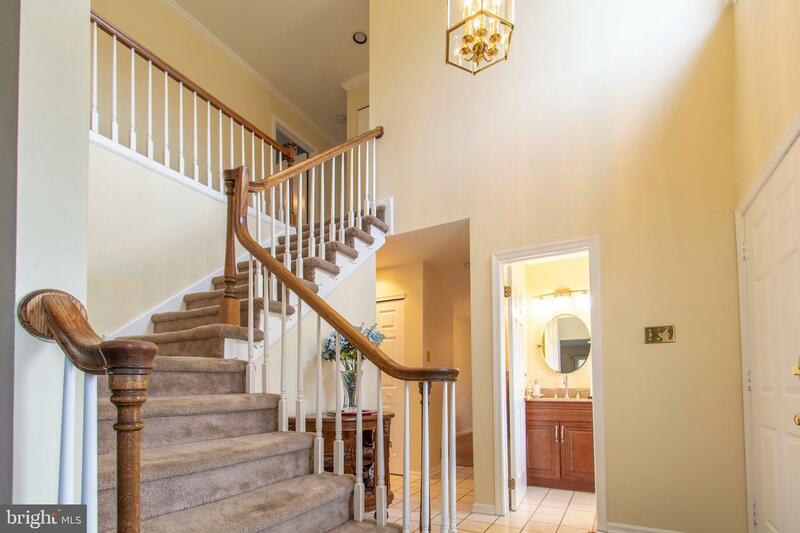 Through the front door is a bright, two-story, tiled foyer with crown molding. 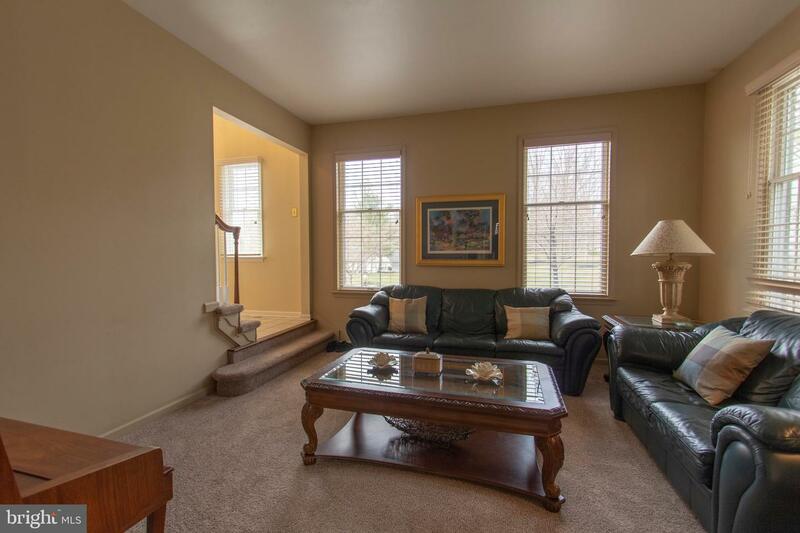 To the left of the foyer you will find a comfortable living room with newer carpet that offers access to the professional office. 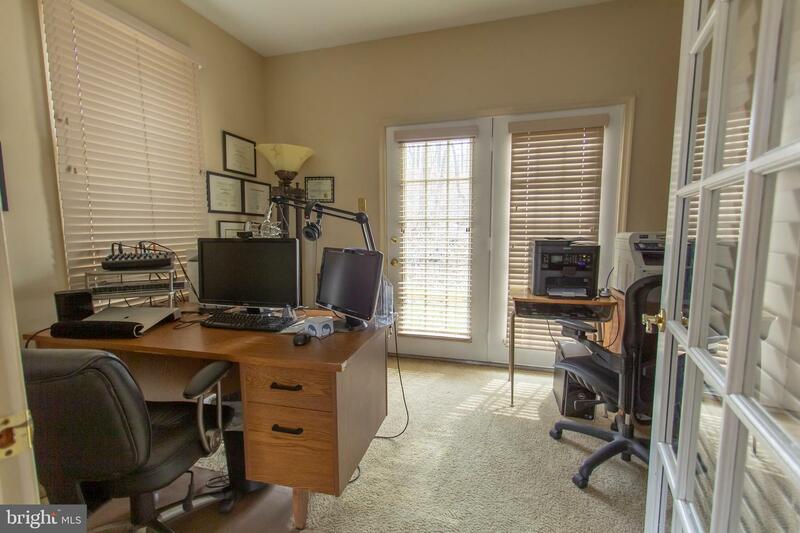 The office provides views of the wooded lot and a French-style door egress. 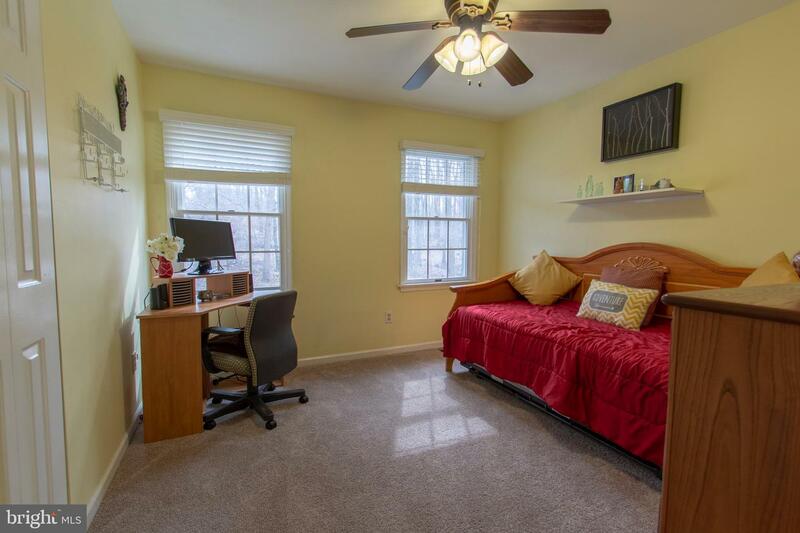 This is a perfect spot for any business owner, avid reader or anyone just looking to find solace in the home. 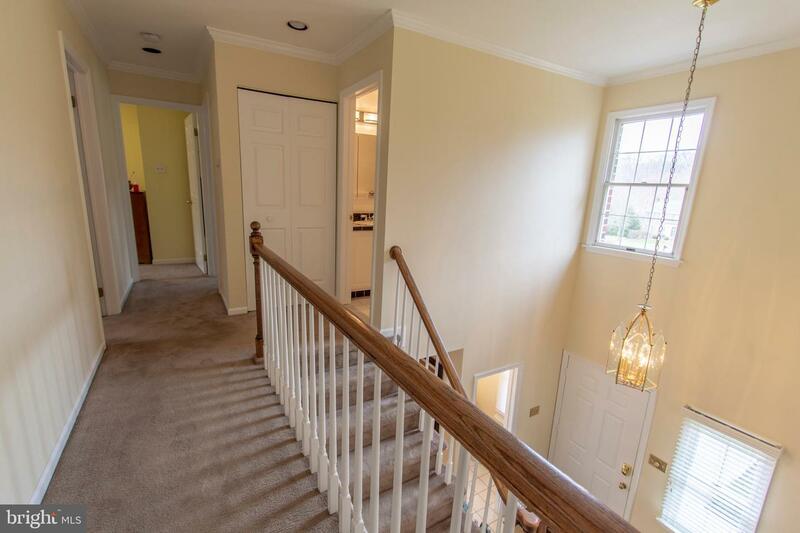 From the foyer and down the tiled floor you will access the heart of the home. 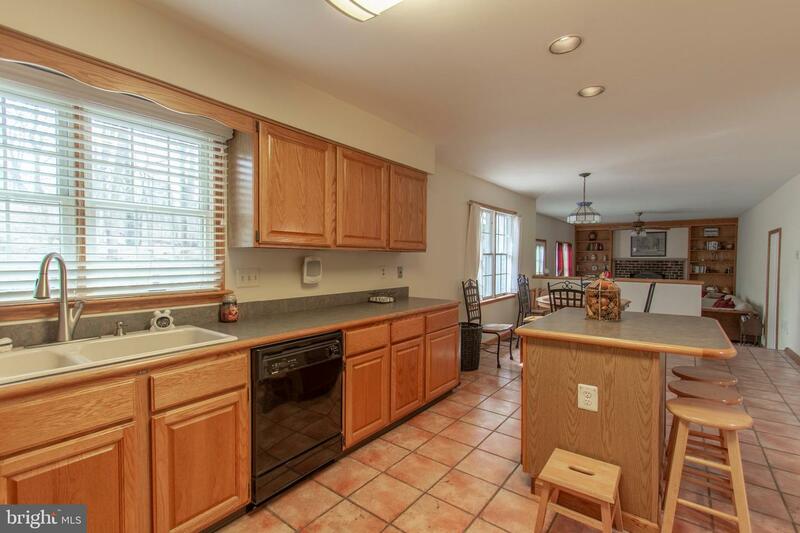 There is an oversized kitchen with tiled flooring, a large eating area, center island, recessed lighting, lots of natural light and cabinet space. 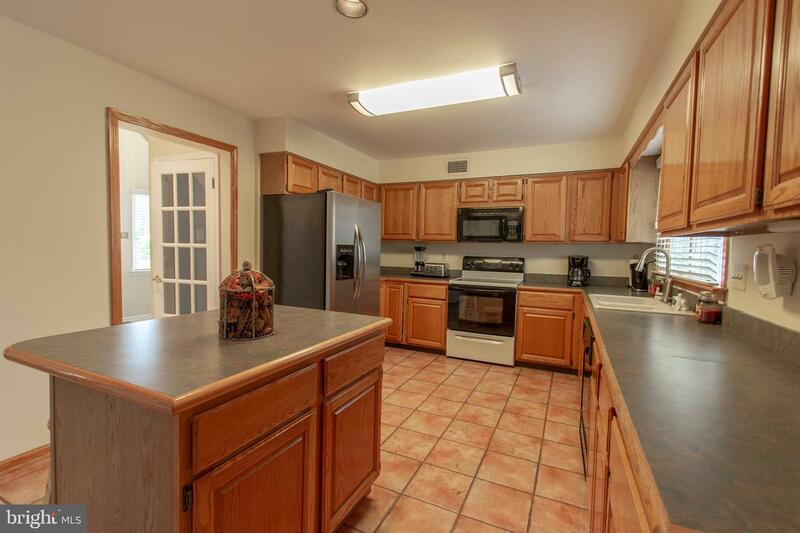 The kitchen opens to the stately family room with tasteful built-in shelves, a wood burning fireplace and another French-style door that leads out to the two-tiered lighted rear deck. 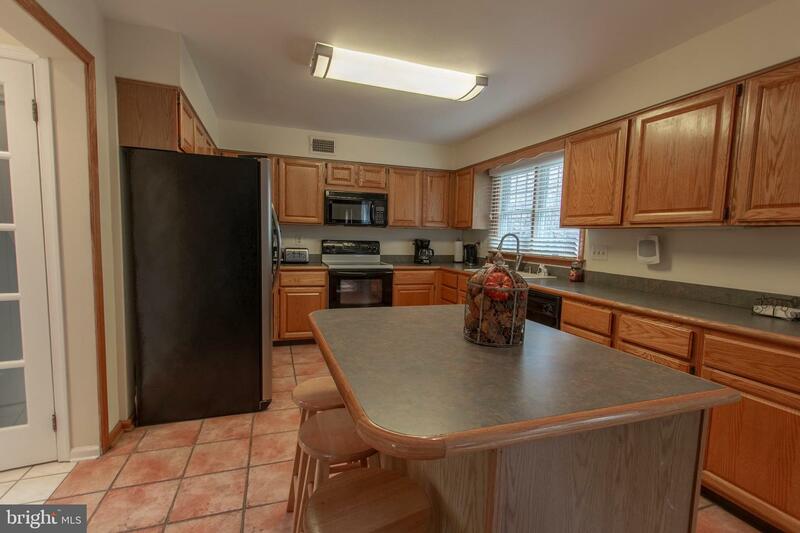 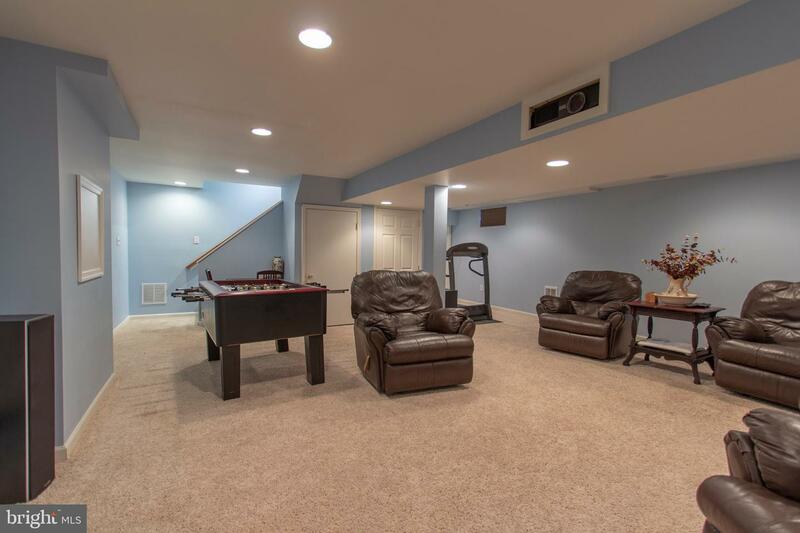 The family room also provides access to the laundry room and the walk-in from the two-car garage. 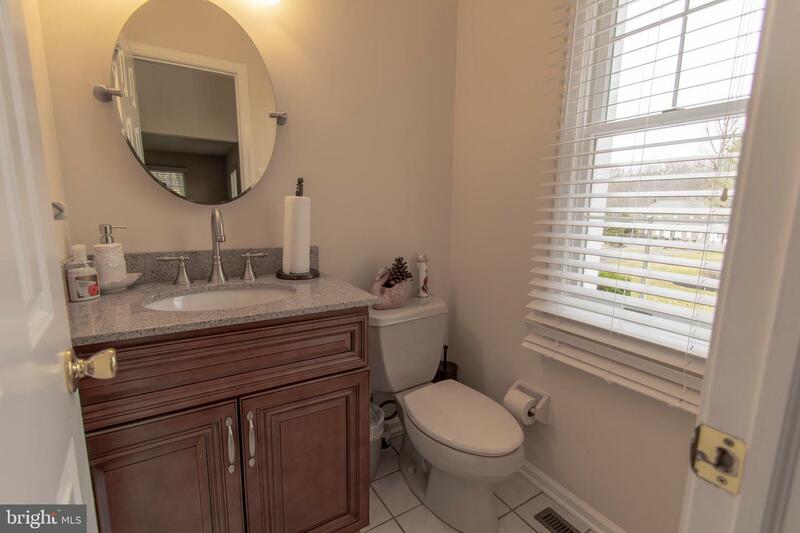 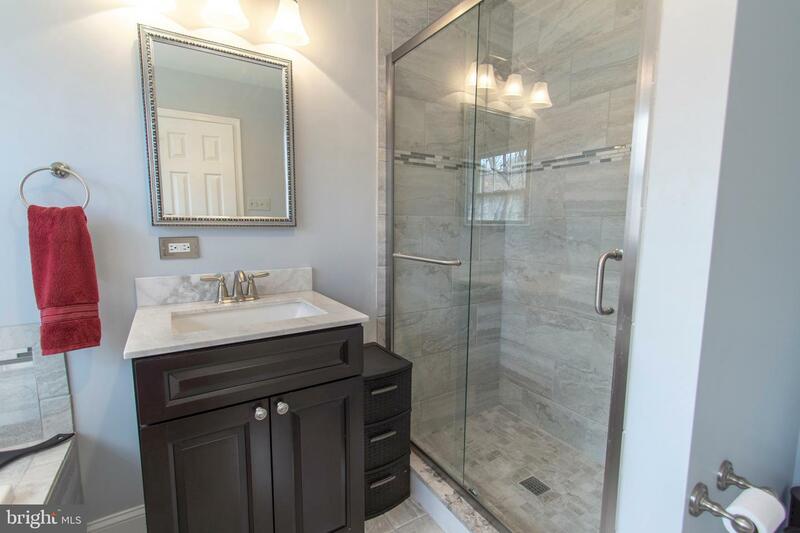 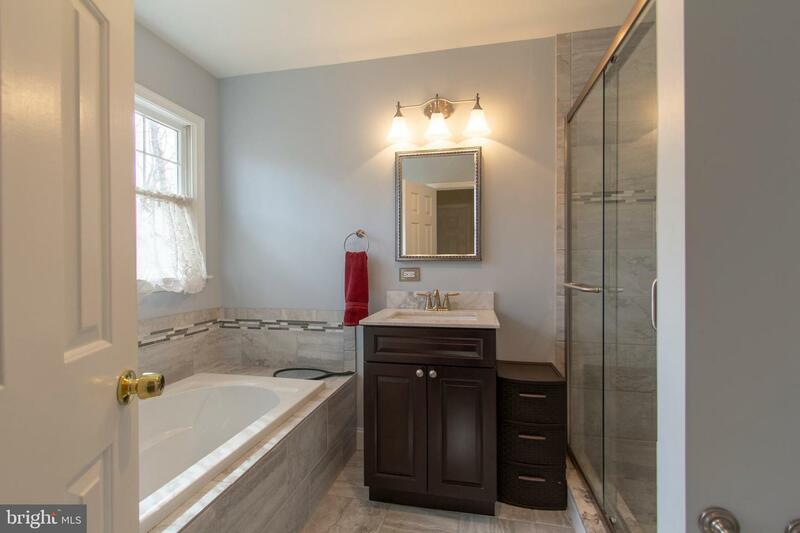 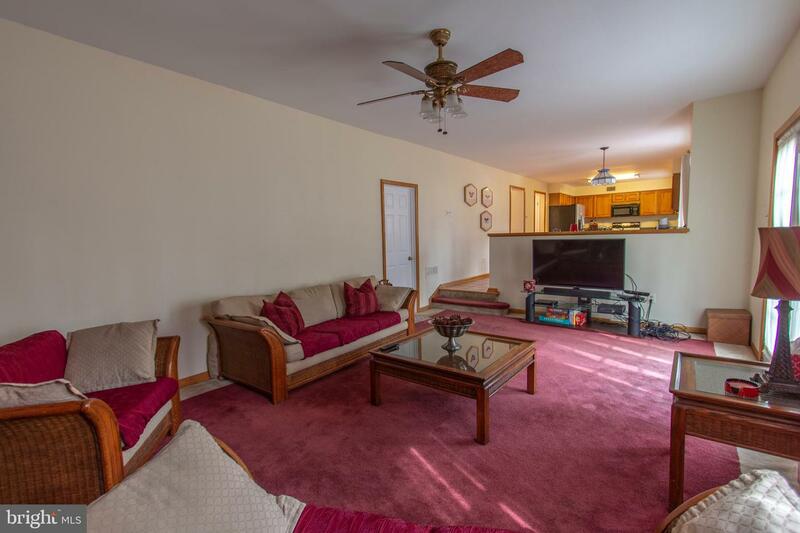 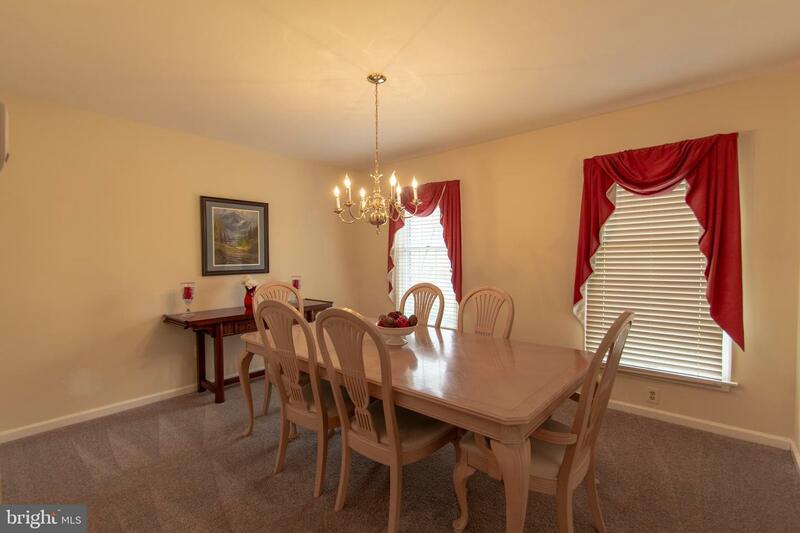 Rounding out this impressive first floor is a formal dining room that features newer carpet and a powder room with a tile floor and updated vanity. 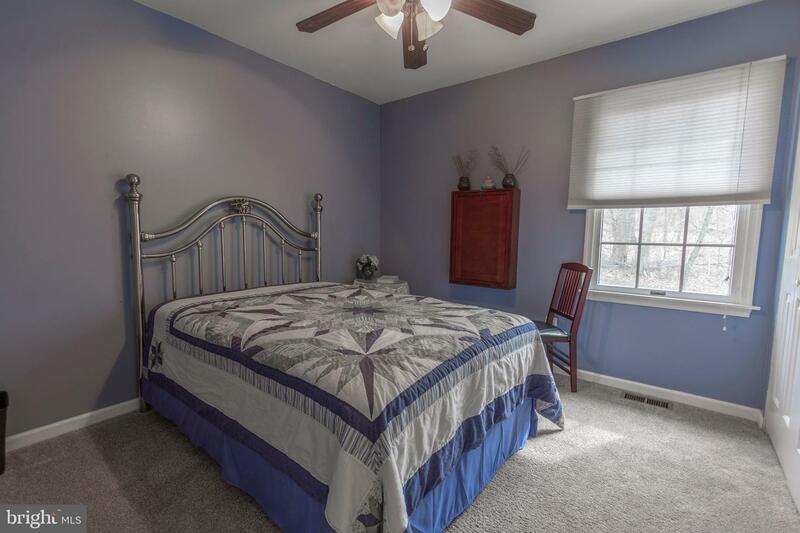 Up the two-tier staircase one will find a large master bedroom with newer carpet, two closets - one of which is a walk-in, chair rail accents, ceiling fan and a beautifully remodeled master bath with soaking tub, tile floor, tiled shower, and new vanity. 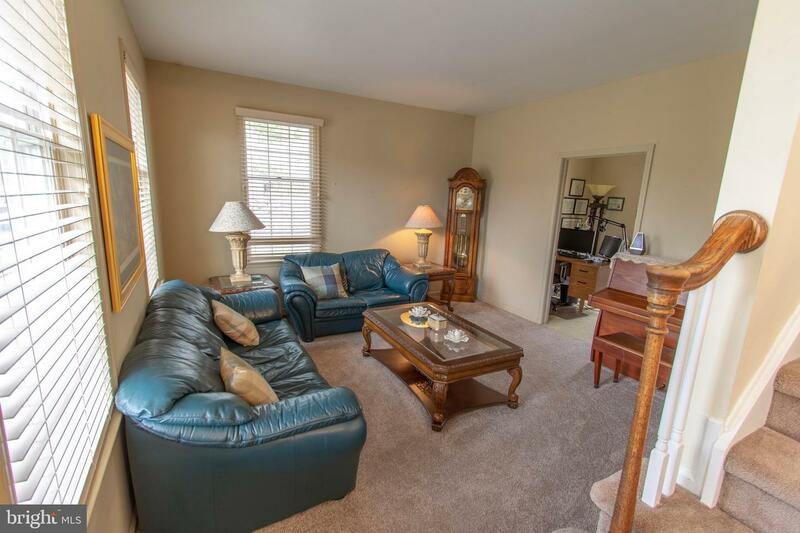 This is a tasteful, care-free and relaxing spot in the home. 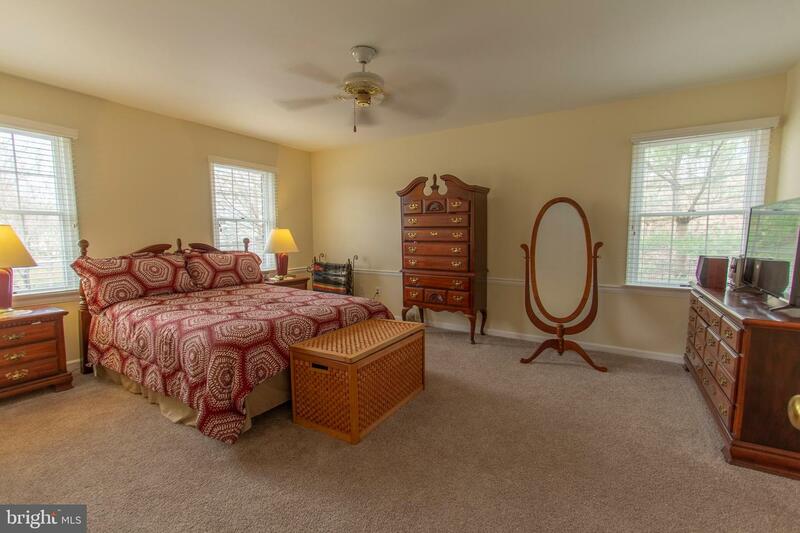 Upstairs you~ll find three large additional bedrooms (all with newer carpets) and a full hall bath with tile floor and tiled vanity. 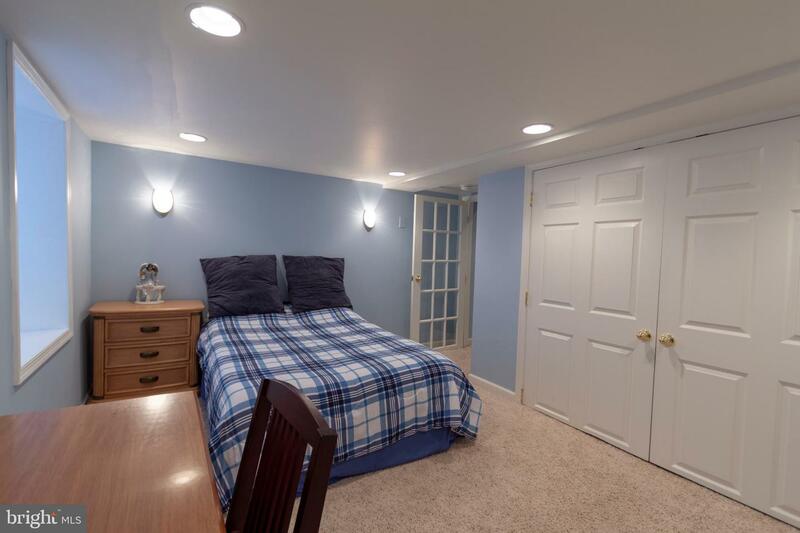 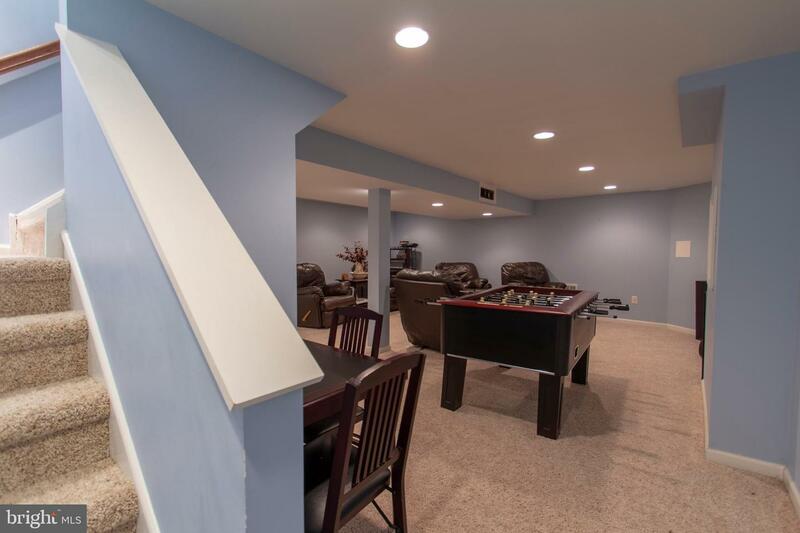 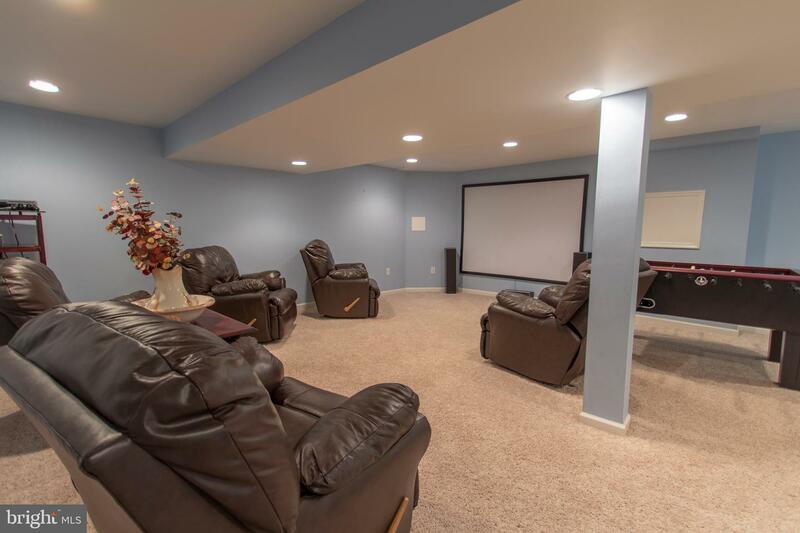 Downstairs offers even more living space as it is a fully finished basement with a hard-wired projector screen, recessed lighting and separate entrance to a private 5th bedroom with closets and recessed lighting! 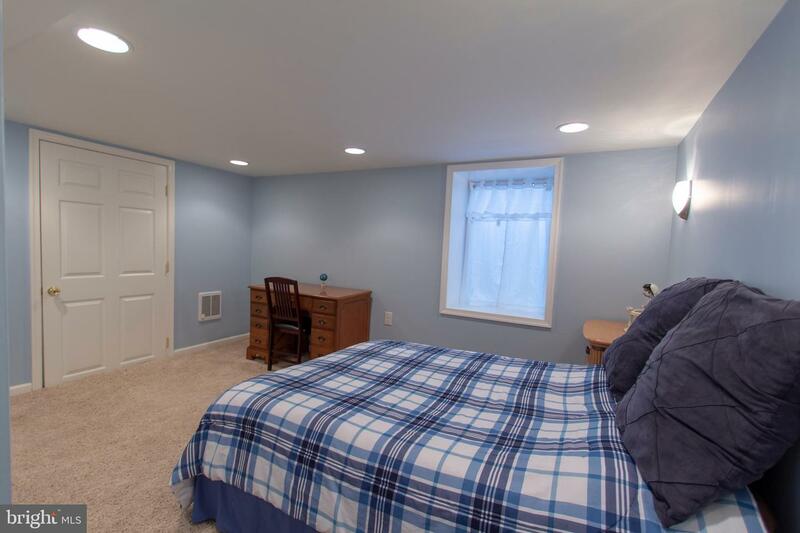 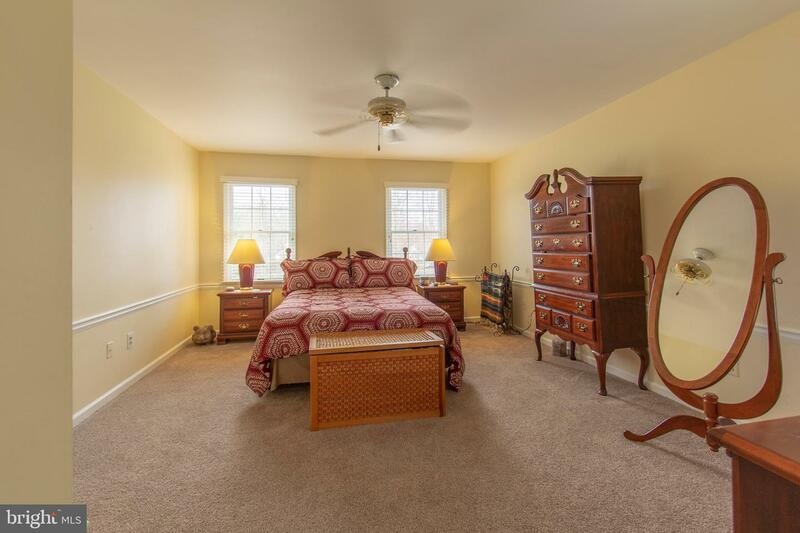 The sellers have recently added an egress to this bedroom to ensure its proper use. 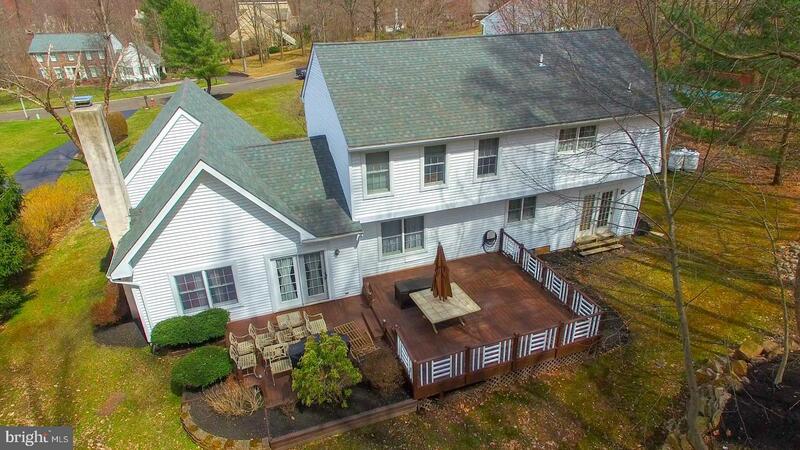 The roof of this home is from 2013 and there is a propane powered whole house generator! 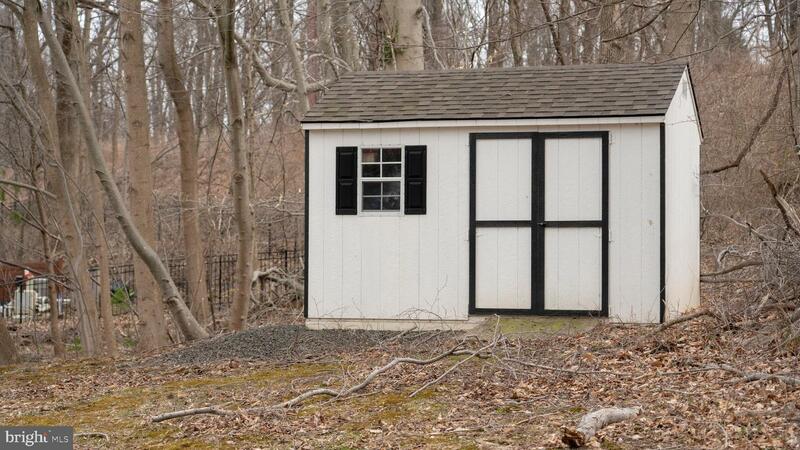 There is also a convenient large shed on the property for extra storage. 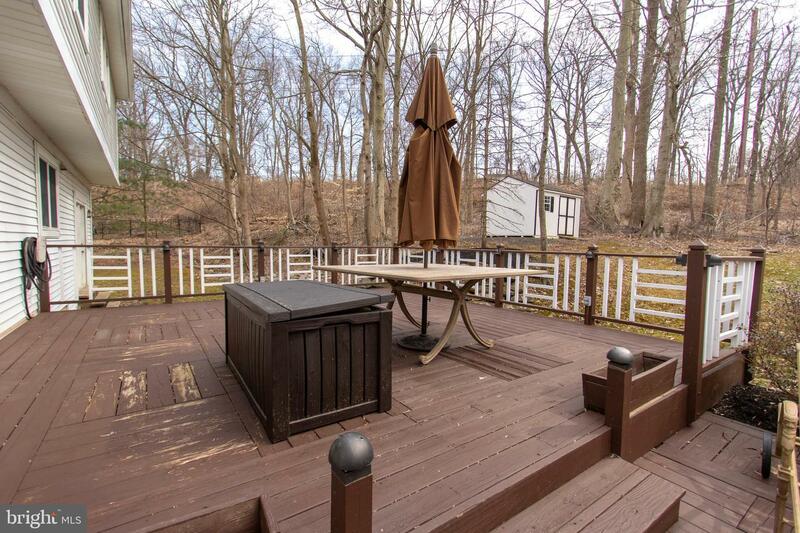 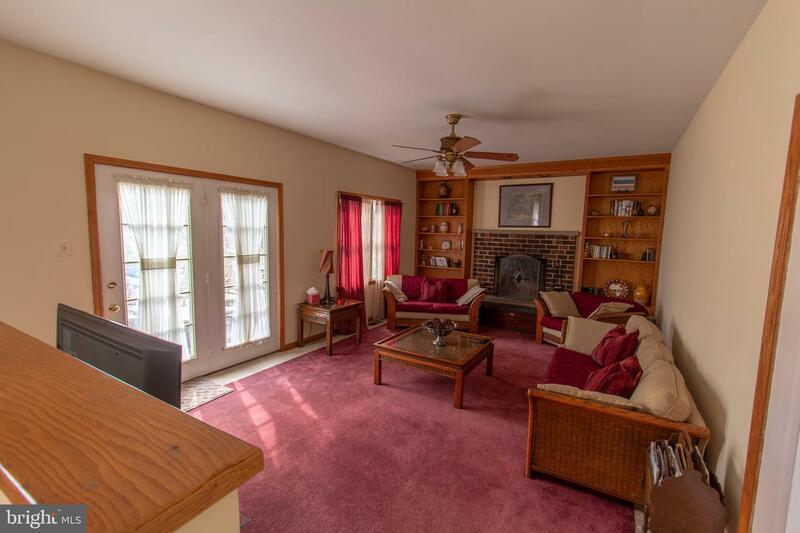 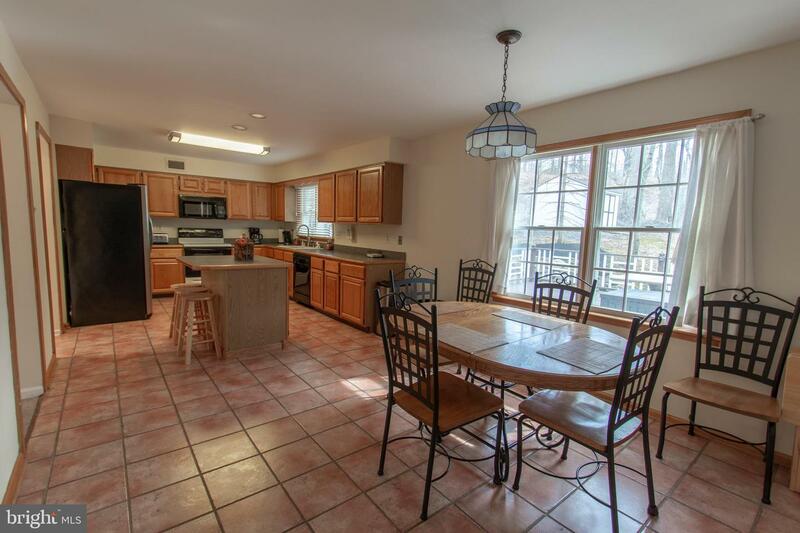 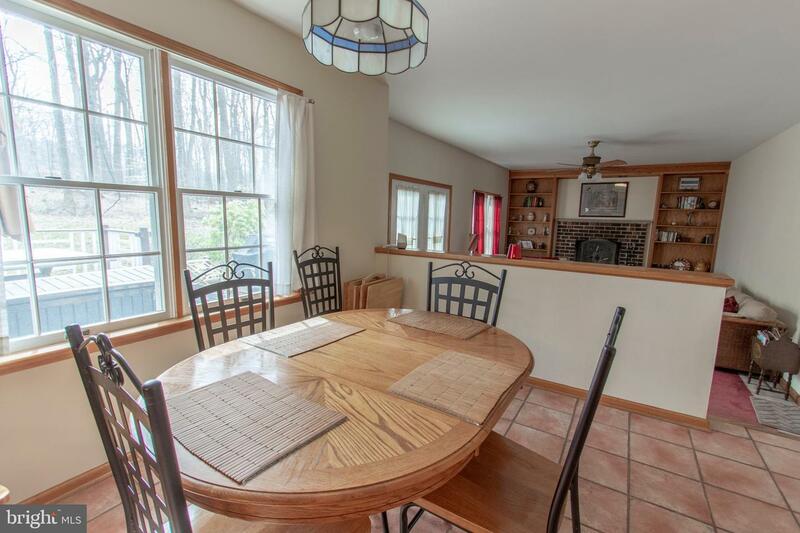 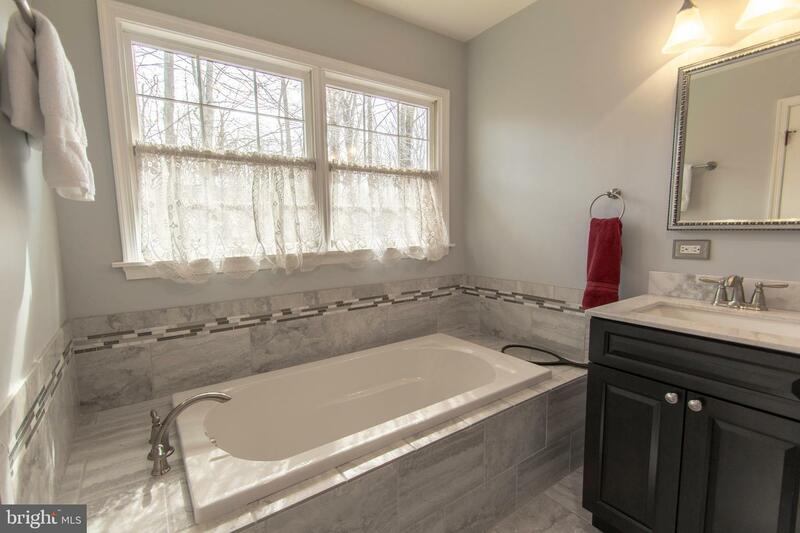 This is a fantastic location in Middletown Township ~ the home is within walking distance to the 1200 acre Core Creek Park and 1 mile away from historic Langhorne Borough and all that it offers. 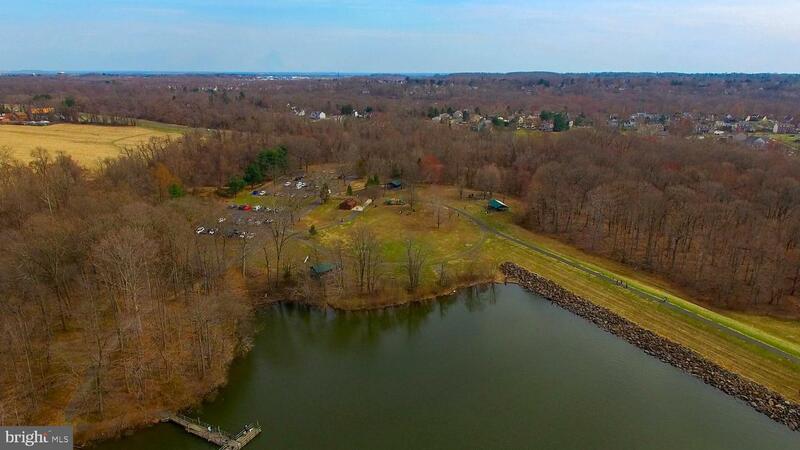 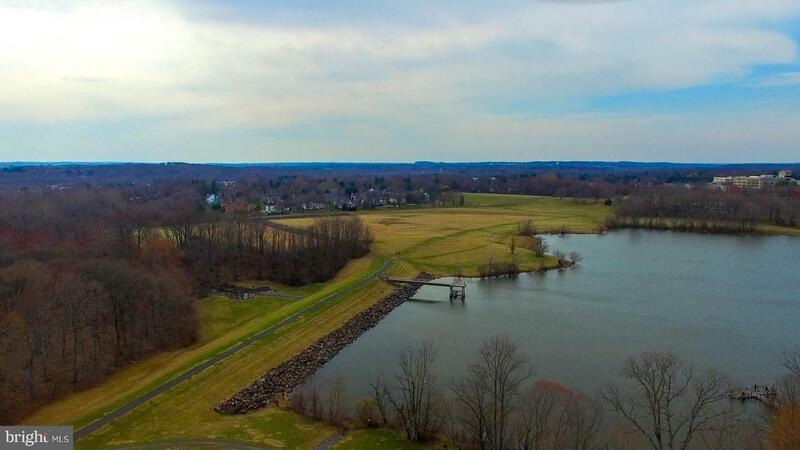 Core Creek park offers hiking, fishing, boating, playgrounds, ballfields, bikeways, tennis courts, picnic areas and much more! 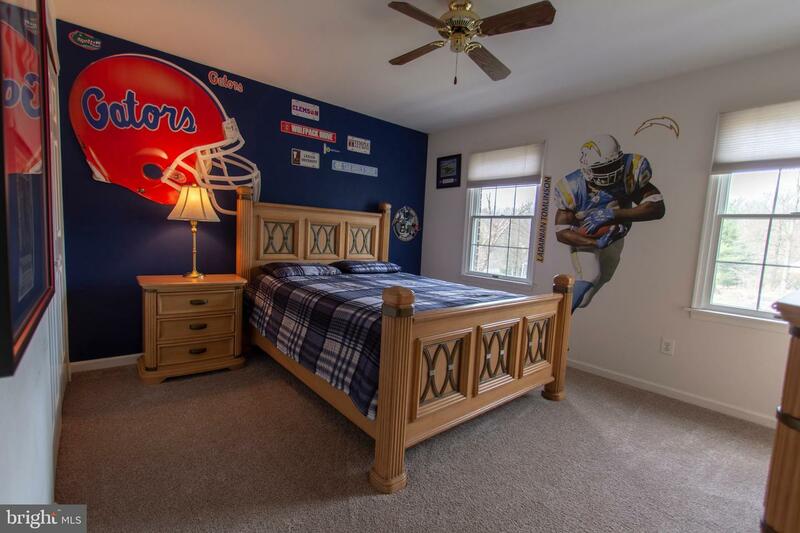 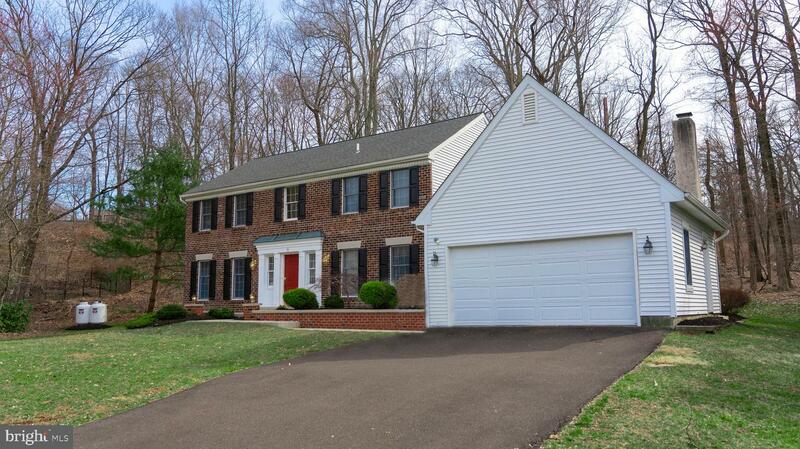 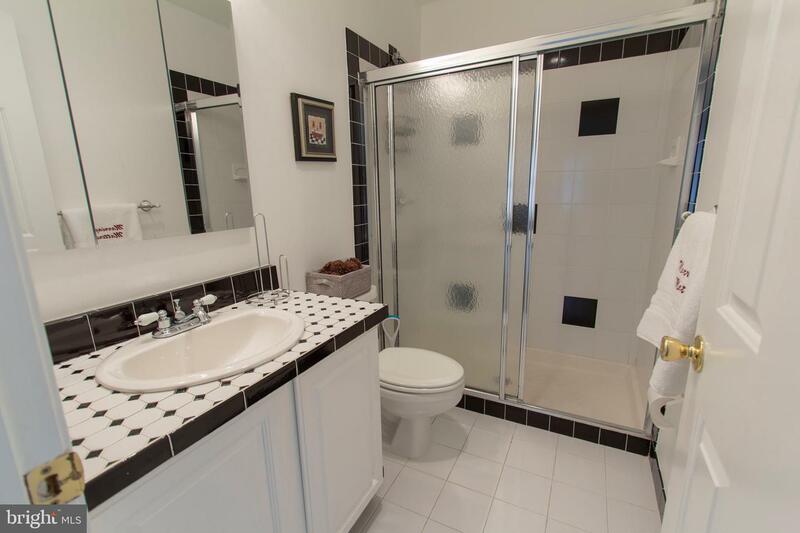 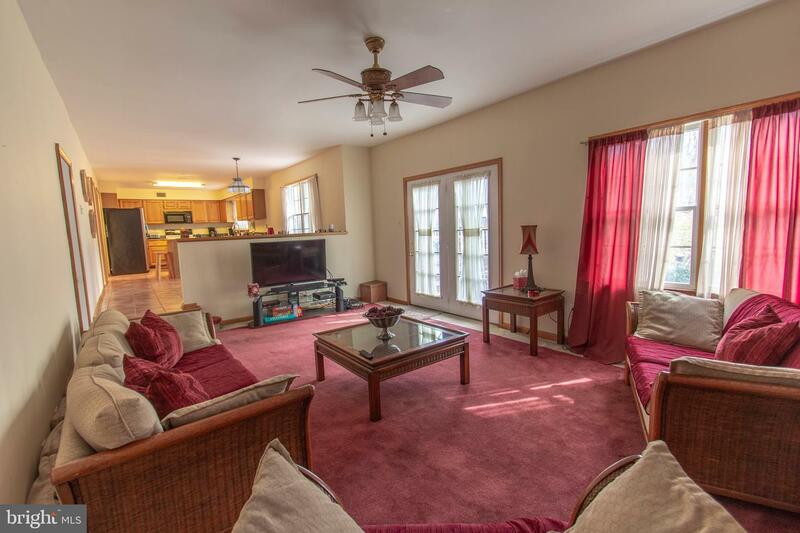 Award winning Neshaminy School District and close to all travel routes and shopping!